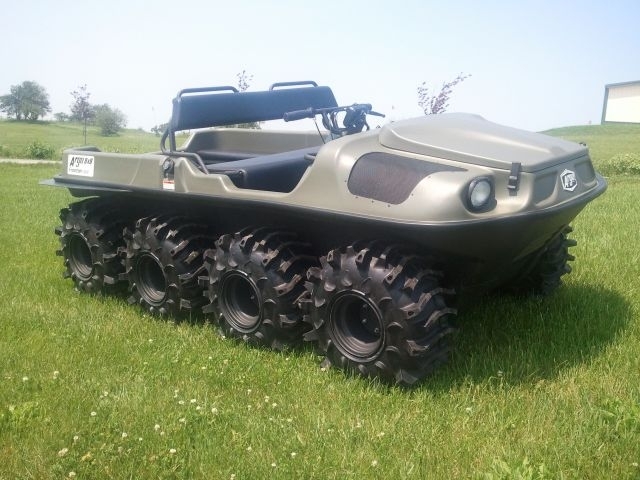 The Interco AquaTorque ATV Tire was designed primarily for use on amphibious vehicles but with features that also offer excellent performance when used on regular ATV Quads. 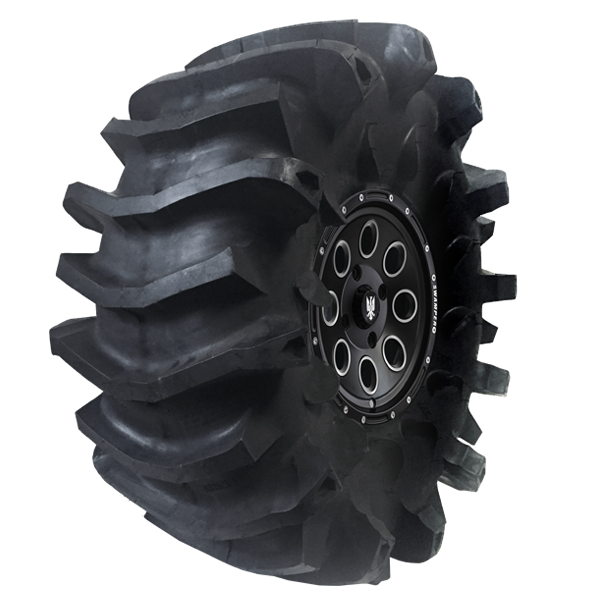 One of the main performance features in the design was to produce a tire that would improve a vehicles skid steering ability. 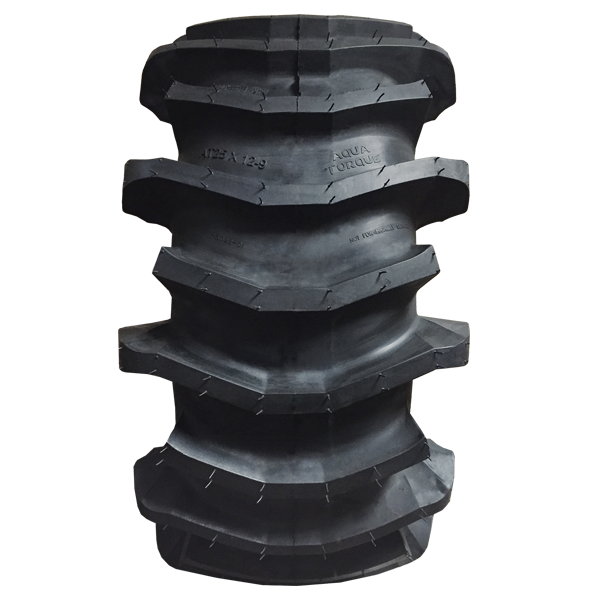 The tread design as tied into the sturdy sidewalls gives a quick steering response with little or no rolling under of the tire in severe turning. 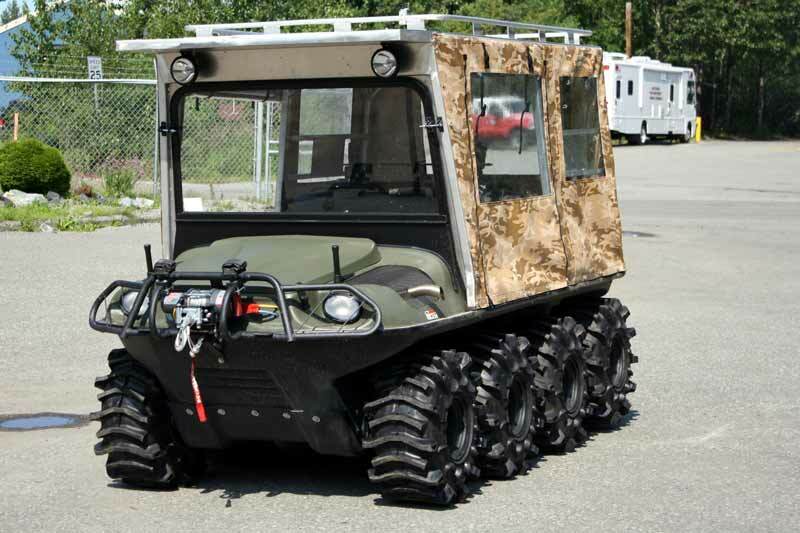 Traction in mud, snow and sand is exceptional and even with the aggressive design the tires give a smooth ride. Interco AquaTorques are constructed to be highly resistant to damage from cuts and impact and all kinds of hazards. The largest paddles protrude beyond the sidewall along with sidewall blades which offer even more sidewall protection. 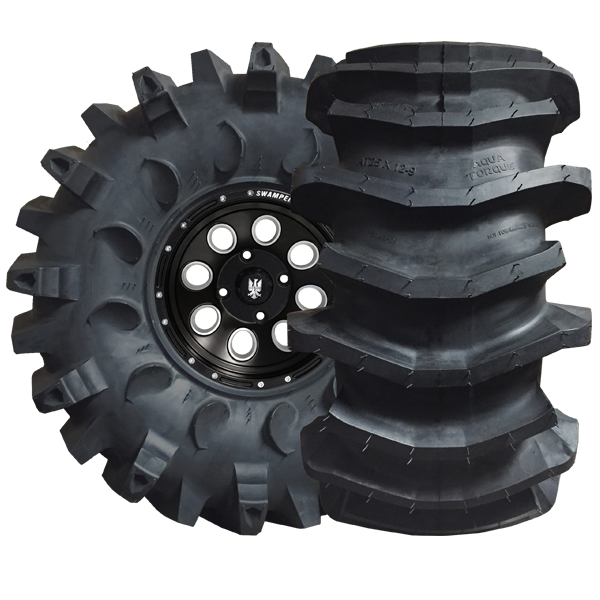 In addition the tire features an advanced heavy duty rim guard. 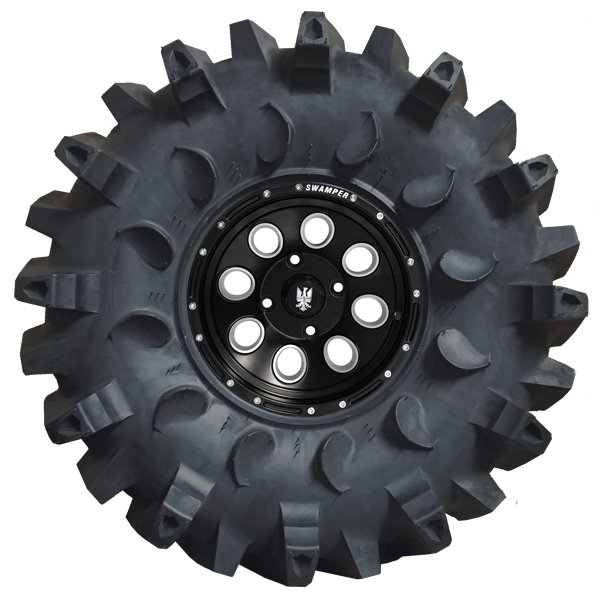 The tire is designed as directional but works well either way. 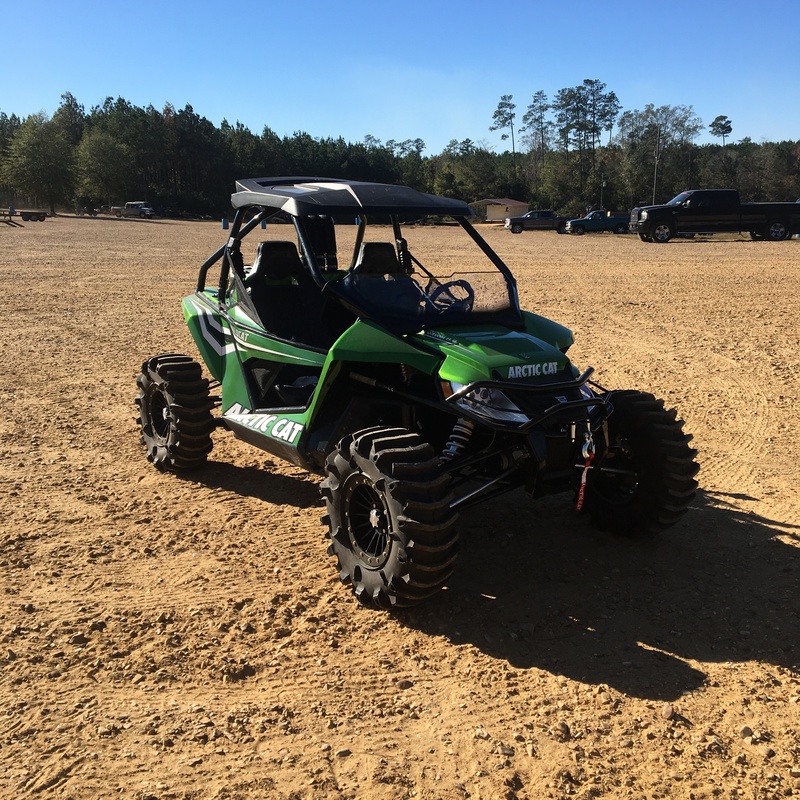 All of this puts a lot of muscle in a great tire that can handle the demands of the highest powered all-terrain vehicles.